On E3, the PUBG Corp. confirmed that a new Winter map is coming, and is "Coming Winter 2018". And a very, very short teaser was shown in this tweet. Aaaaand that is what all we got. However, PC Gamer asked PUBG's creative director Brendan Greene a few questions,and we did get some more details. One, the map will be, by size, somewhere in between the current ones. 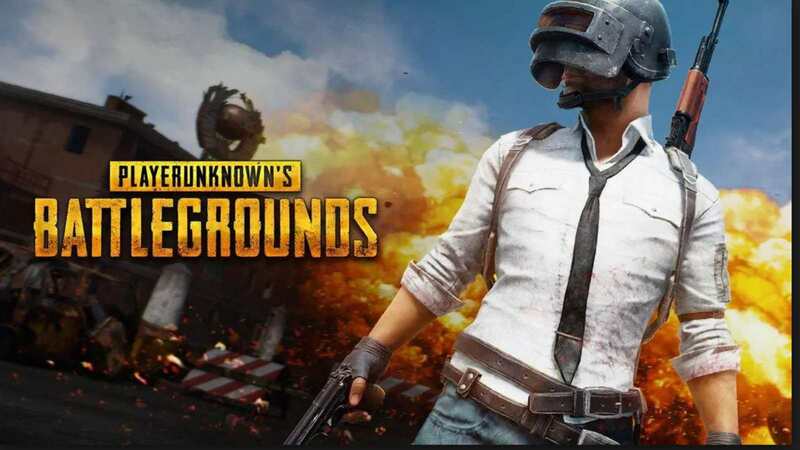 Erangel and Miramar are 8 x 8 km, while Sanhok (coming out June 22) is 4 x 4 km. This makes us believe that the map could be 6 x 6 km. As he says, reason for a smaller map is because it takes a lot of time to create a map of such scale, so they are looking for something in the middle. Other feature it may have is footprint tracking in the snow. However, he says that he cannot promise anything, sine it is "very early". This feature would be very awesome, however, I wouldn't get my hopes up. Considering all of the performance and optimization issues, it might as well hurt the game's performance.